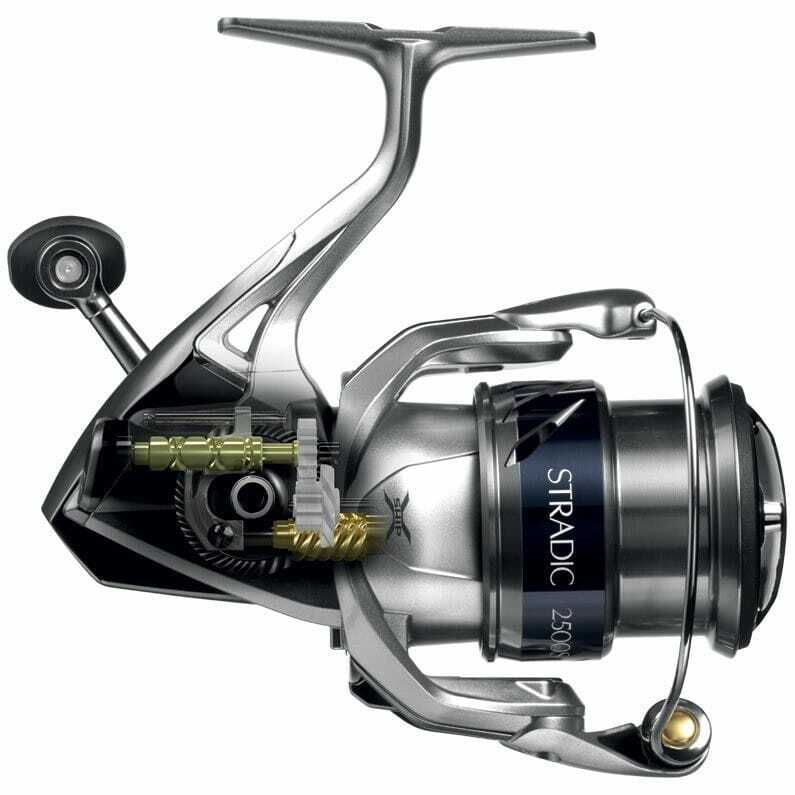 The Shimano Stradic FK has stepped away from its iconic white colour and been reborn as a completely new reel, both technically and cosmetically. 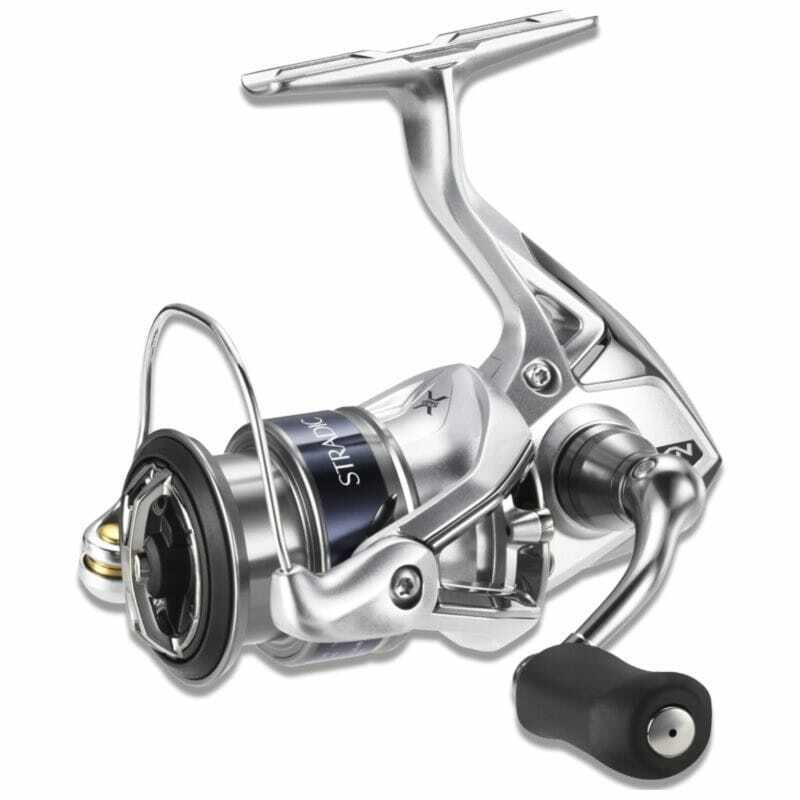 This reel is part of Shimano’s Hagane design concept, which aims to make reels smooth and durable, thanks to the company’s unique metalworking technology. The Stradic FK 1000 is small and light for better control, but still amazingly strong, despite weighing less than 200 grams. 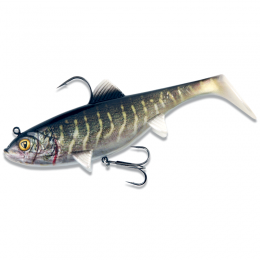 The durable Hagane gear in the Shimano Stradic FK provides excellent efficiency and strength. The stiff hybrid XGT-7 graphite and aluminium body also creates the perfect protection and support for the X-Ship system. 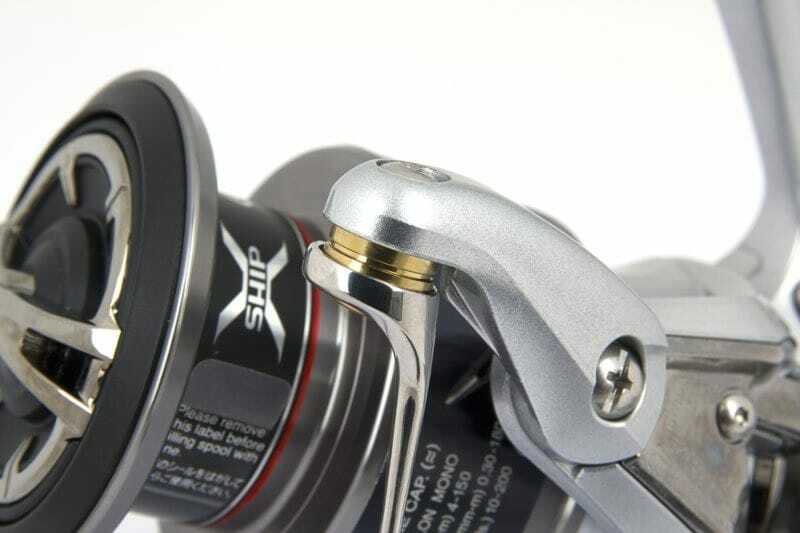 X-Ship reels like the Stradic FK have a double bearing-supported pinion gear. 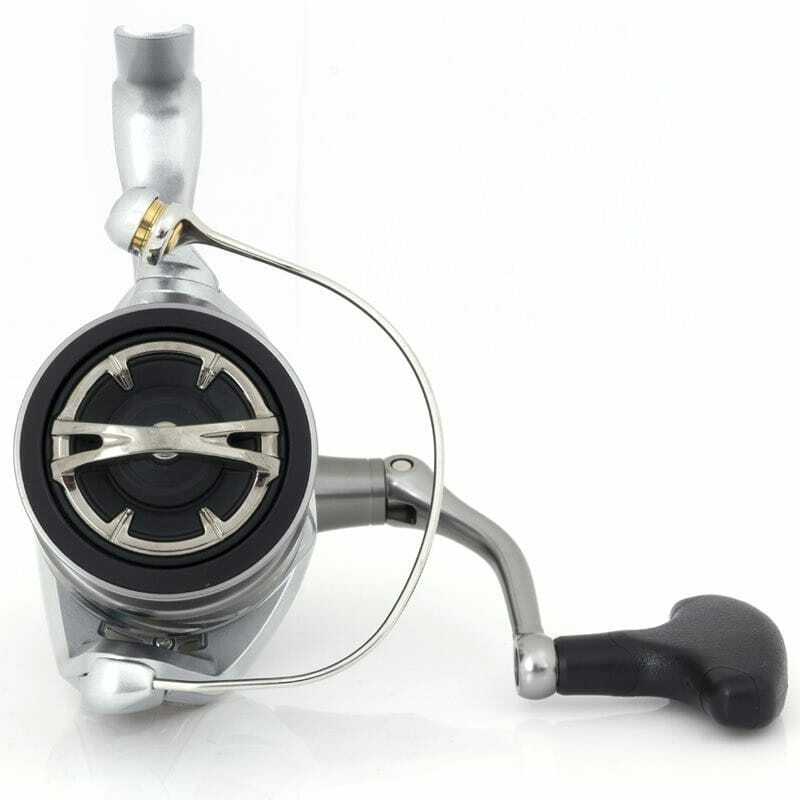 This offers extra torque, since the 2 shielded A-RB ball bearings eliminate gear twist and rotor flex when fighting a fish. 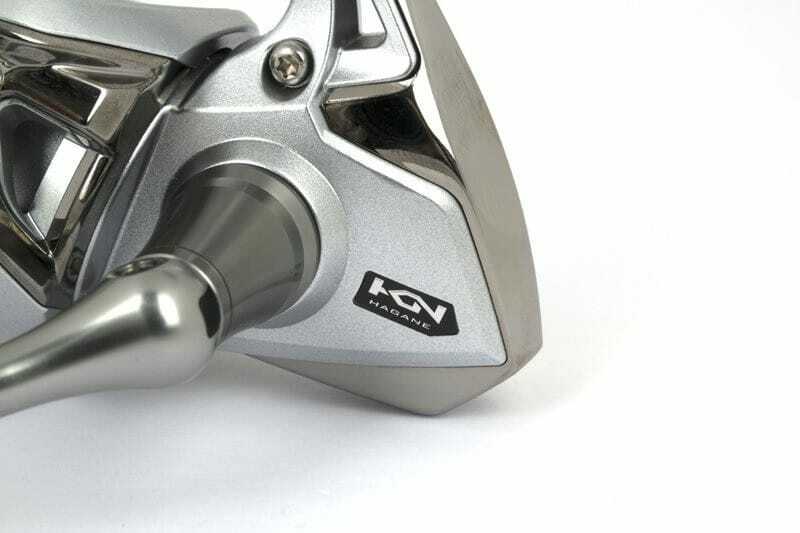 The screw-in handle also minimises the play and loss of energy, because it's in direct contact with the gears. The Stradic line is famous for its smooth drag. 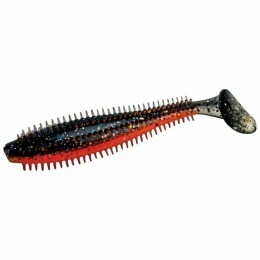 The waterproof front drag on this model has a fine, controlled adjustment. 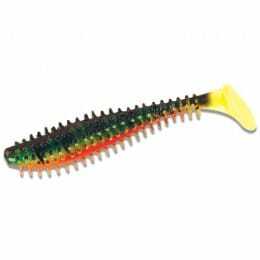 The Rigid Support Drag eliminates any deviation of the spool when set to minimum drag. 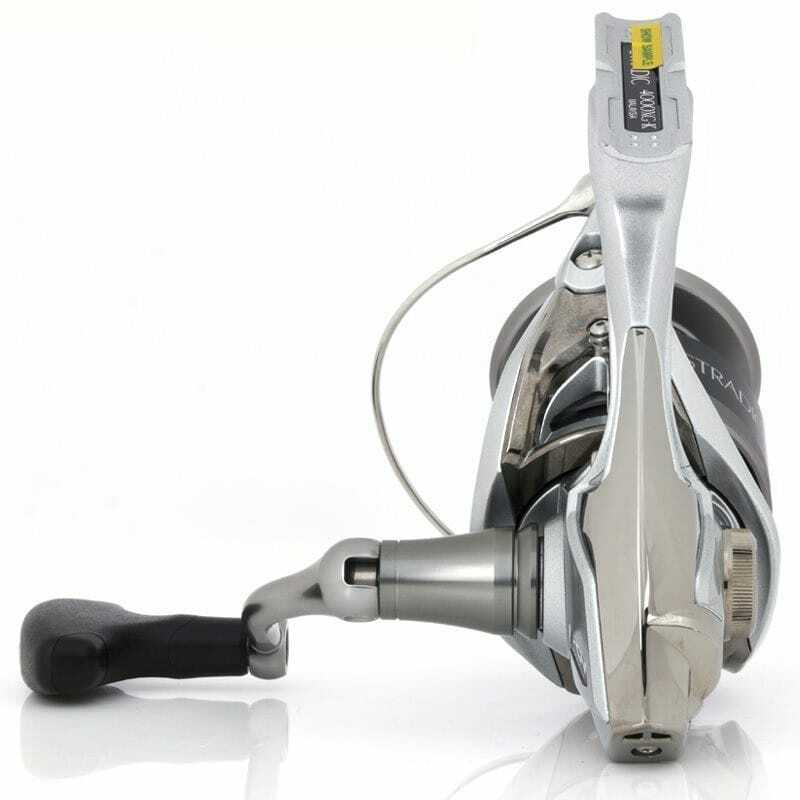 The Stradic FK 1000 is the lightest model from this series, weighing only 195 grams (6.9 ounces). 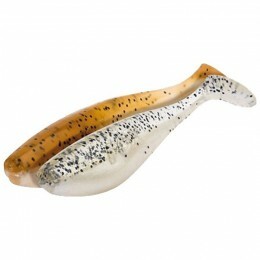 However, the heavier models in this line have a bigger line capacity, and can retrieve more line with each crank.